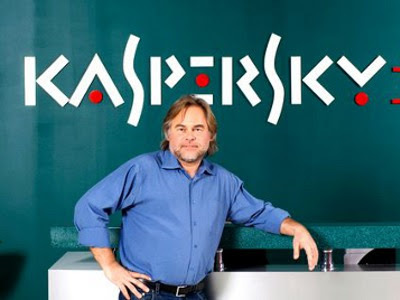 “The threats will diversify to mobile phones and to the home environment, such as through televisions, which are now connected to the Internet,” said Kaspersky, who was ready with a plug for his own company. “We already have a product for mobile and we have a prototype for TV, so we are ready to address this issue when new malware for TV is released by criminals.” He said that it was only “a question of time” before a smart TV virus appeared in the wild. With many set-top boxes now running iOS, Android or some similar variation, Kaspersky believes that the smarter these devices become, the more at risk they are. His company detects 12 new serious computer attacks every day, and financial services firms are currently the biggest targets for malware and viruses.